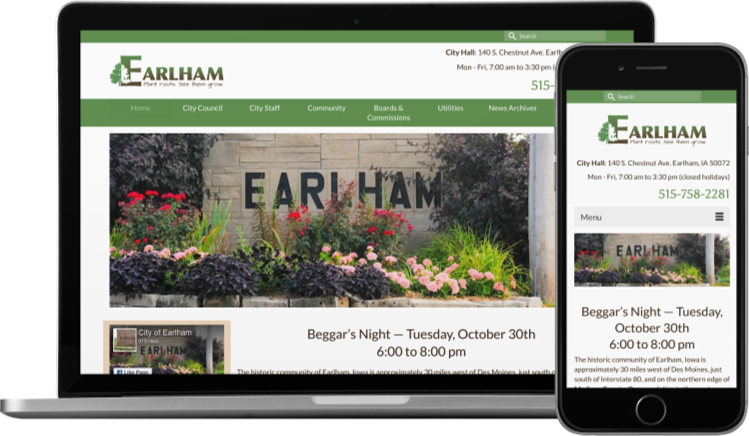 The city of Earlham, Iowa needed a new website and someone to take care of ongoing updates in a speedy manner. 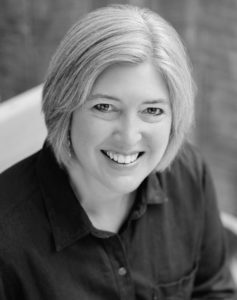 Their older website was thoroughly updated, and now it serves as the hub of information for the community. It also links out to their online payment system for utilities.